What a beautiful day today, it is going to be so amazing and so much of fun today. With that clean sand and beautiful ocean and look at the people chilling with their families, i just can’t wait to go in today it’s just going to be very exciting day and look at the waves coming so fast just can’t wait to get wet and look at the airplane banner in the sky it is so different and unique, am just going to enjoy myself today. 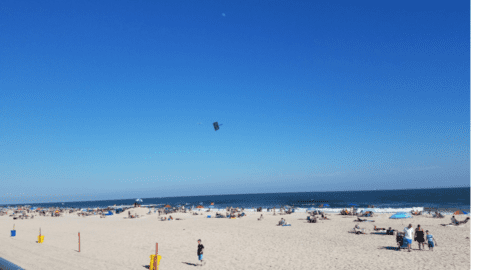 longisland beach by Adila is licensed under a Creative Commons Attribution-ShareAlike 4.0 International License.